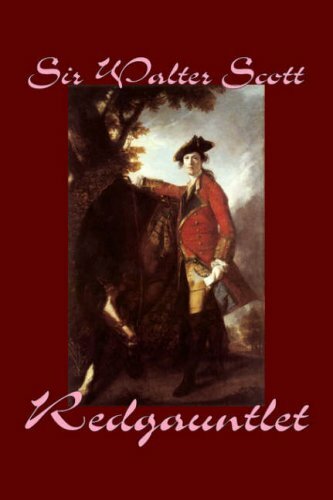 Scott's 1824 Redgauntlet is the final novel in his series about the doomed Jacobite cause. This warm and wonderfully relaxed novel celebrating, among other things, friendship, is also a penetrating psychological study of attachment to a lost cause. Narrating the story of Harry and his adventures, this amazing work dwells on the ups and downs he faced throughout his life. As Mannering, the student of astrology, foresees this child's future, everything appears to be in turmoil and mayhem. Ranging from Derbyshire to the Isle of Man and culminating in London, this novel interweaves political intrigue, personal responsibilities and the ways in which the forces of history are played out in the struggles of individual human lives.